Online retailer Backcountry.com redefined the online-only shopping experience. Now, it announces plans for a year-long rollout of lifestyle apparel, in-house gear, and collaborations with other brands. Browse through Backcountry.com’s online catalog and you will see a healthy list of reputable brands. The North Face, Black Diamond, and Patagonia are just a few. And coming soon among those names will be the website’s own name: Backcountry. At a media event at the brand’s Park City headquarters today, Backcountry.com announced website-exclusive spring and fall apparel, as well as camping, mountain bike, and ski touring gear. 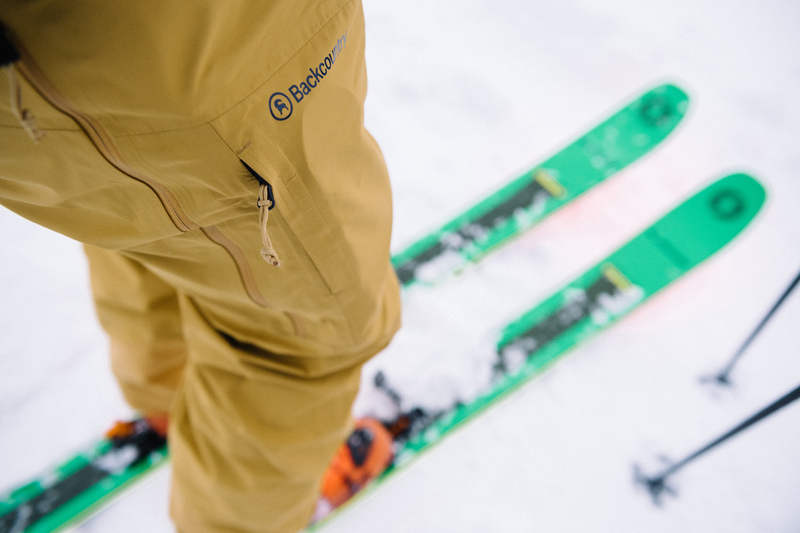 In the ski touring line, Backcountry will collaborate on six items and produce five items itself. 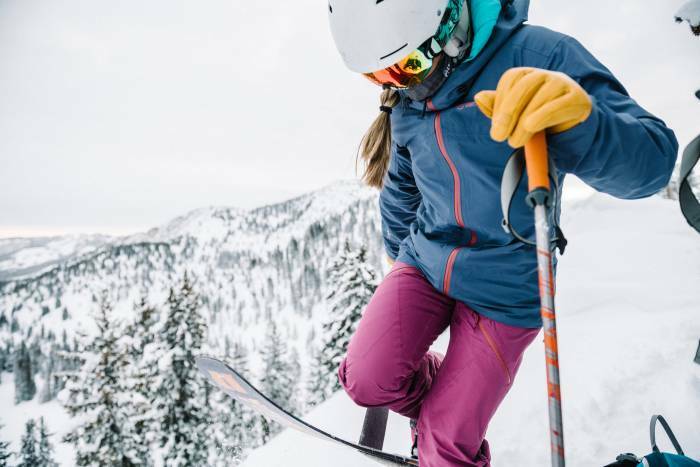 With the expansion, Backcountry now toes the line against other retailers like REI and Cabela’s, which produce internally-branded apparel and gear. Founded in 1996, Backcountry rose among outdoor aficionados as a respected place to shop for outdoors gear. 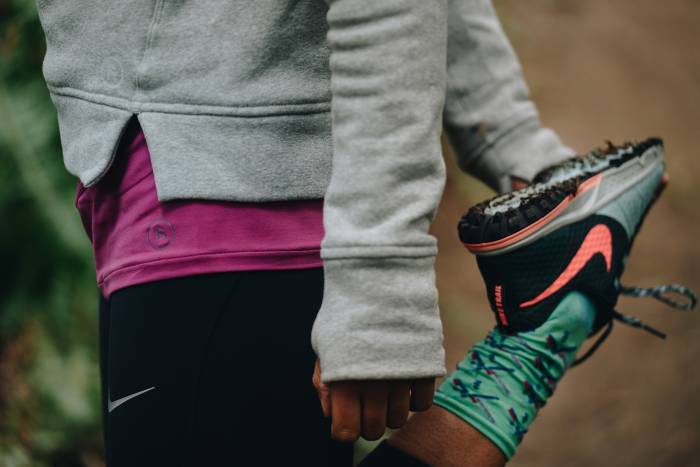 The retailer touts more than 1,500 brands and regularly discounted gear. Backcountry has not collaborated with other brands this extensively before, and it has never before produced its own in-house gear line. The decision to build its own product came after feedback from the “Gearheads,” the brand’s expert shopping consultants. The in-house experts provide insight and direct communication to thousands of shoppers like sales staff at physical retail outlets. They also helped the brand learn what customers want. “Now we’re taking that passion, expertise, and decades of industry knowledge and combining it to create product,” said Backcountry CEO Jonathan Nielsen. The rollout begins April 3 with a lifestyle collection; camping gear, duffels, and mountain bike apparel in summer; and a touring collection this fall. In total, Backcountry will launch six different product lines from now until October. In total, the brand claims more than 180 different SKUs. The Touring Collection is a collaboration with Flylow, Smartwool, Black Diamond, and DPS Skis. The MTB apparel line and lifestyle collections are all produced by Backcountry. The brand’s own gear within the Touring Collection will be an insulating layer, fleece, down jacket, vest, and underwear. 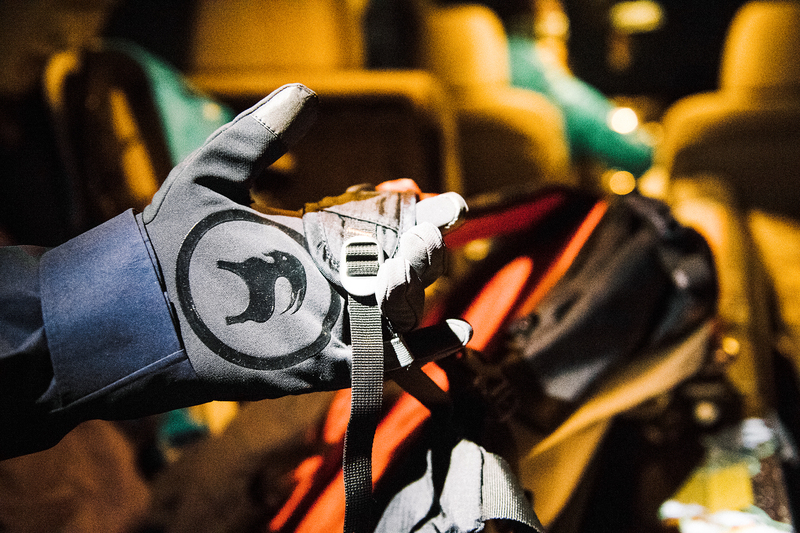 Backcountry’s said the collaboration involved more involved than the simple stamp of its logo, the Goat. The brand said it was heavily invested in the design stage, and other retailers won’t carry these products. Backcountry decided to focus on these areas of outdoor recreation first because of its history with touring gear. The first product the brand sold was an avalanche beacon 22 years ago. “It’s appropriate that the first end-use-specific products we’re creating are oriented around our heritage pursuit, backcountry touring, as well as inclusive of the needs the female Gearhead touring community shared with us,” said Diana Seung, executive vice president of merchandising. Part of the product activation is the first instance of what the brand calls Gearhead Certified Products. These are Backcountry collections or products that perform well according to the Gearheads. 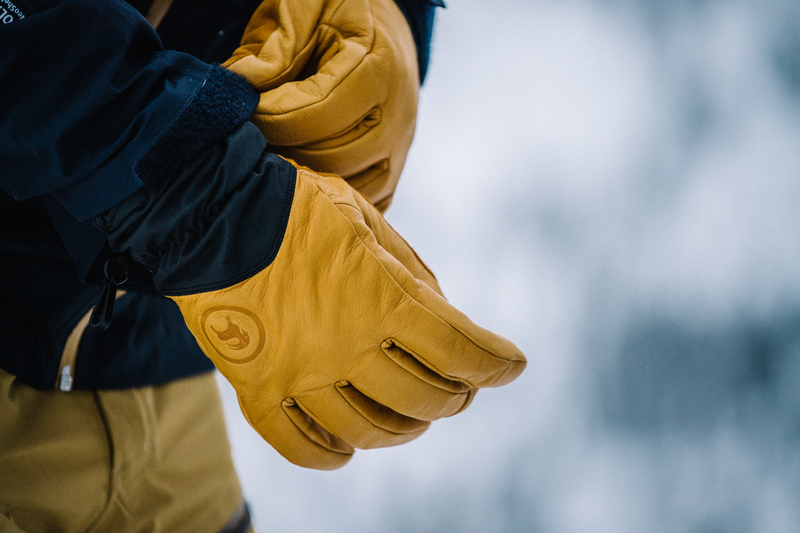 The brand intends to continue production beyond 2018, with further areas of outdoor gear development in 2019. While Gearheads have been around since the brand’s beginning, the program has grown over time. Each year, they interact with customers about 5,000,000 times. Currently, more than 400 of these customer service workers interact with customers daily. As someone who has chatted with Gearheads, I admit the service works astonishingly well. You can ask questions about stock, colors, fit, and purpose. Conversations sometimes go beyond typical employee-customer interaction, transforming the experience into two friends discussing gear. This year, the program extended beyond the internet to in-person events. In 2018, Backcountry launched “Gearheads in the Wild,” a cross-country tour where the brand’s knowledgeable consultants would meet at trailheads or prominent outdoor locations and provide on-site assistance and swag. 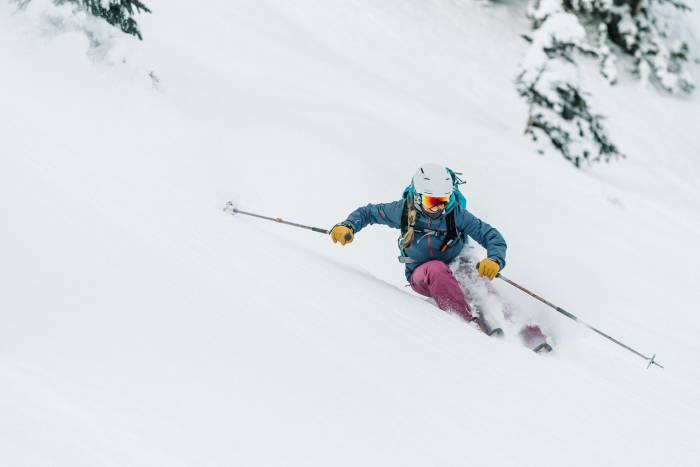 The move expands Backcountry’s area of operation to compete with other outdoor retailers that sell in-house and external gear, like REI and Moosejaw. The various Backcountry collections will be for sale exclusively on the brand’s website. The first offering, spring apparel, will be available on April 3. Stay tuned for reviews of these collections as we put them to the test in the coming weeks.